Join Corey D Roberts, Joe Iannone, and Kyle Amore live on Sunday July 31st, 2016 from 7-9pm EST for episode #74 of Major League Fantasy Baseball Radio. We are a live broadcast that will take callers at 323-870-4395. Press 1 to speak with the host. This week is ALL about the trade deadline deals and how they effect us in fantasy. Both Kyle and Joe are writers with majorleaguefantasysports.com. You can find our shows on I-Tunes. 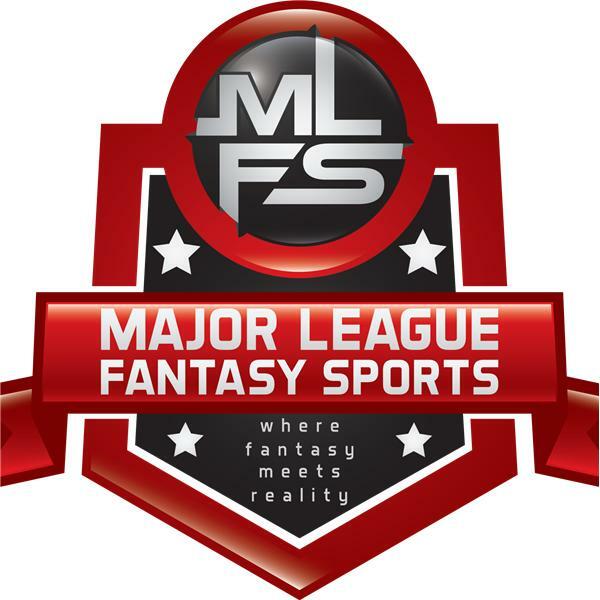 Just search for Major League Fantasy Sports in the podcasts section. For Android users go to "Podcast Republic," then download that app, and search for "Major League Fantasy Sports Show"